When was the last time your windows were replaced? Do they work as well as they use to? If not, maybe it’s time to have them replaced with new ones from Adelphia Exteriors. Numerous homes still have wood windows. Although still an option, the older the window the more likely it’s in need of replacement. Using strong, more durable materials such as vinyl will give you a piece of mind knowing that you can depend on your replacement windows for a long time to come. 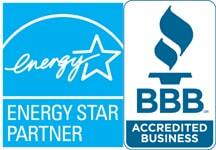 One of the most important things when it comes to window replacement is energy efficiency. Wood windows can easily crack and warp, creating gaps in the frame, especially in older wood. Newer and more advanced materials can withstand the harshest weathers and moisture. When you eliminate gaps in the frame, your energy cannot escape which can mess with your home temperature systems. Our windows come standard with Low E-glass which limits UV and IR light that comes through your home. UV light is known to fade furniture and carpets while IR Light raises your home temperature. By constraining UV and IR light the Low-E glass helps you save money. 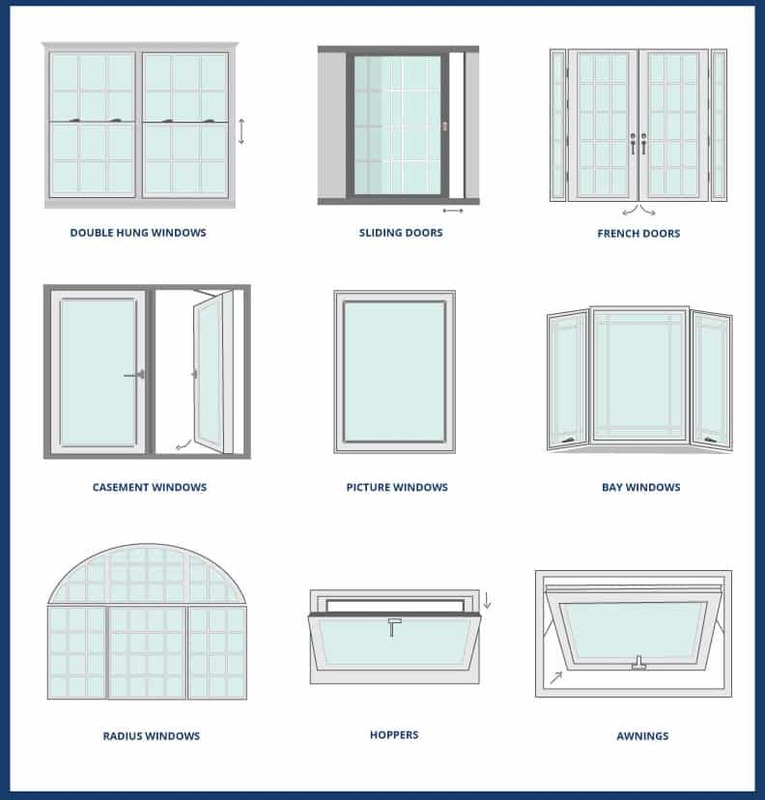 Contact us and learn more about our replacement windows to see which window is right for you. We can come to your home for a FREE ESTIMATE and go over all of your window options, styles, and colors. We guarantee the best value. Efficient Insulation – Approximately half of all residential energy losses occur through windows and doors. Old doors are the worst culprits because they have low insulation efficiency and often allow drafts to enter the home. Fortunately, recent advancements in materials and design have made doors much more effective at keeping heat in during the winter and out during the summer. In fact, according to some sources, newer doors are as much as four times more efficient than doors manufactured just 15 years ago. Doors that are poorly insulated can also allow energy to seep out of the house. Thus, installing replacement doors can greatly reduce your energy bills. 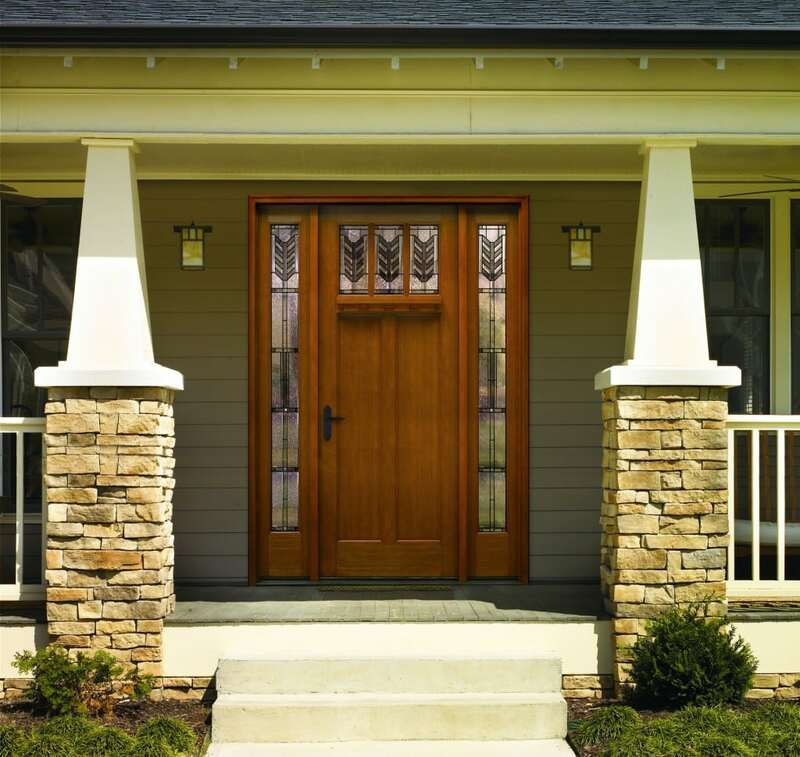 Attractiveness of Home – Replacement doors are available in a variety of types, designs, and colors. As a home’s most prominent feature, doors can make a huge aesthetic impact once they’re upgraded. Easy Maintenance – Old wood doors require regular maintenance, including painting, stripping, and caulking every couple of years to keep them looking good and performing well. Many homeowners who are fed up with maintenance headaches choose low-maintenance replacement doors. Security – Some older doors can be easily forced open and offer an easy target for potential intruders. The construction and design of many modern doors provide a substantial deterrent.